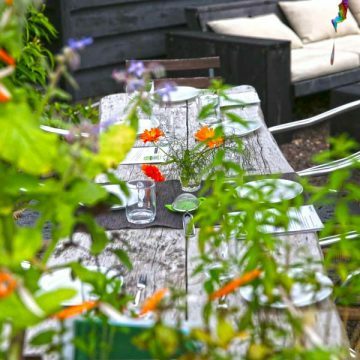 Want to make your own tea with fresh herbs, fruit and flowers? 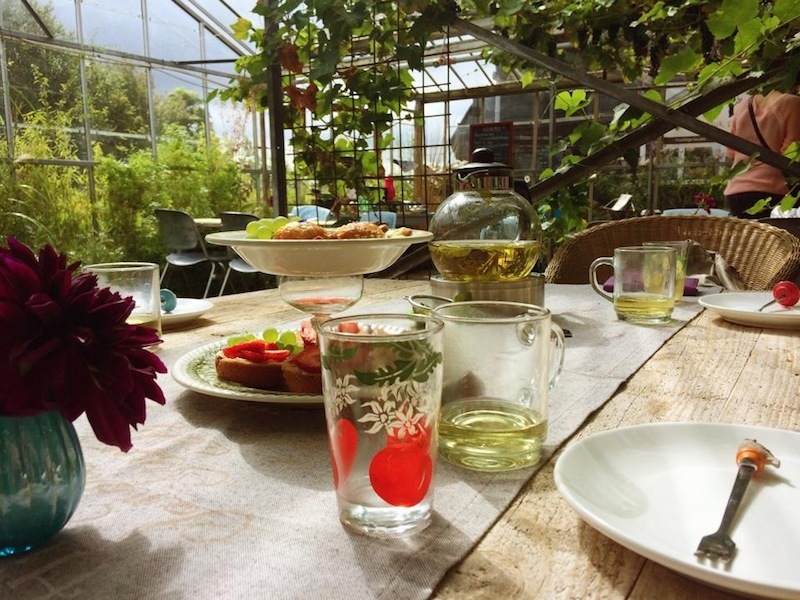 Then join one of the high teas in PlukTea’s tea garden in Boskoop, the Netherlands. You wil learn how to make great tasting tea, how you use herbs, and which flavours mix well together. After a short introduction you venture into the herb garden to look for forage for your ingredients. During picking there is enough room to ask your questions. The high tea starts with tea (of course), coffee, selfmade lemonade, iced tea, or a mocktail (alcohol free cocktail). Served with the tea are fresh, original, homemade, seasonal, organic sweet and savoury treats. On request they also make them vegan, and without gluten, lactose or wheat. PlukTea is situated in a green and water rich region. You can sit out on the terrace, inside the conservatory, or rent a boat with which you get a picknick basket filled with delicious treats.